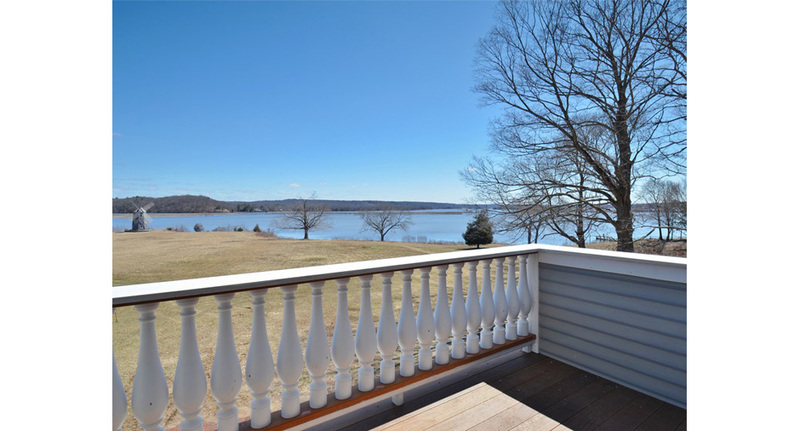 Sciame purchased this 12-acre site located in the town of Essex, Connecticut. 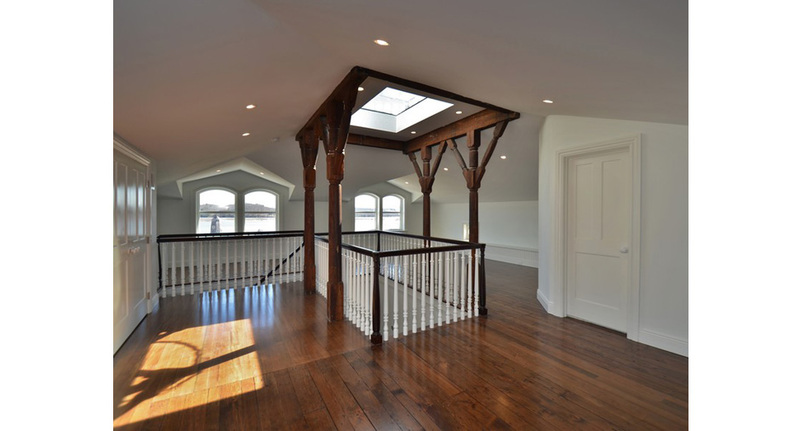 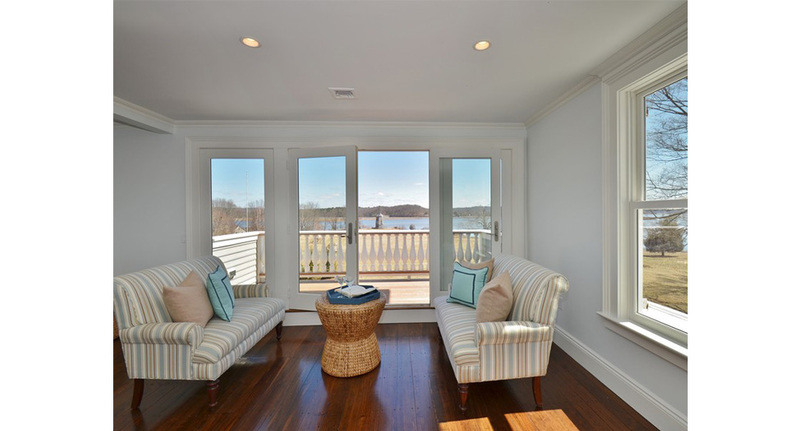 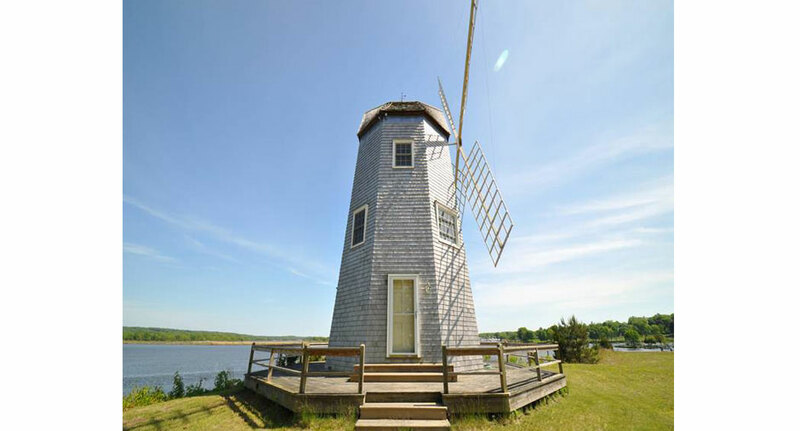 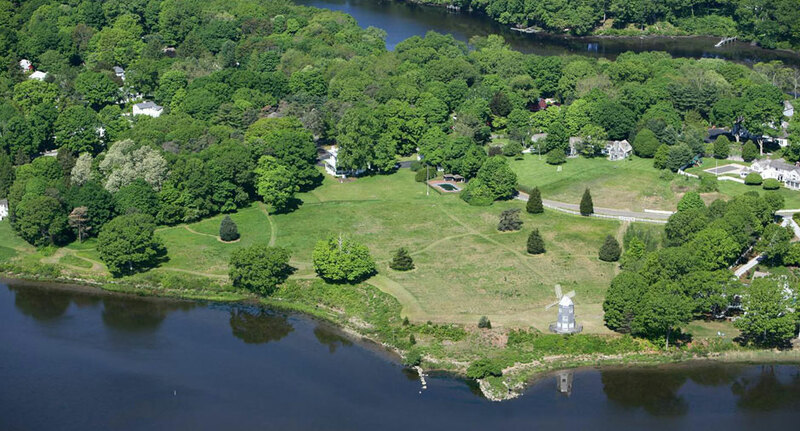 The site contains the historic Croft Mansion which was originally built in 1870 as well as a windmill that is iconic along the Connecticut River. 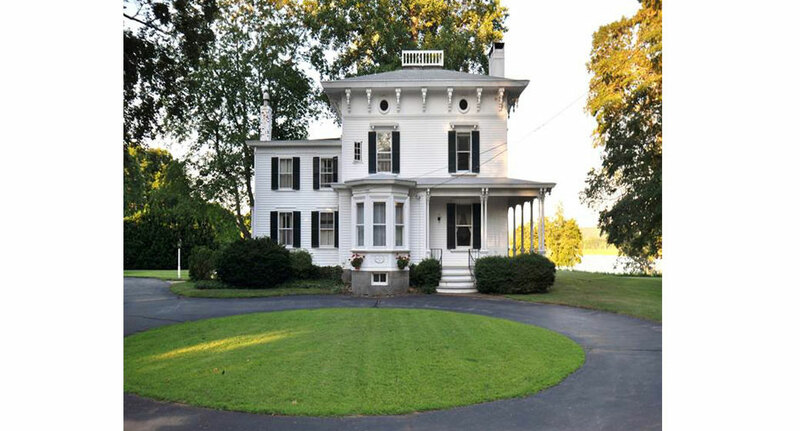 The development strategy included complex zoning approvals and a subdivision of the parcel into eight lots, as well as the restoration of the Mansion.